Keep getting calls from this number they hang up when I answer and won’t leave a message if anyone knows anything about this number please let me know. Also getting calls about electric bill. 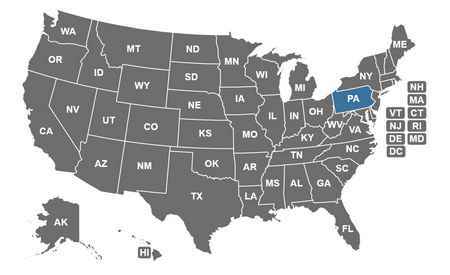 Haven't lived in Pennsylvania in over two years. Left multiple messages where the beginning is cut off but requests I call back with my energy bill handy (they are not from my parents' energy company though).